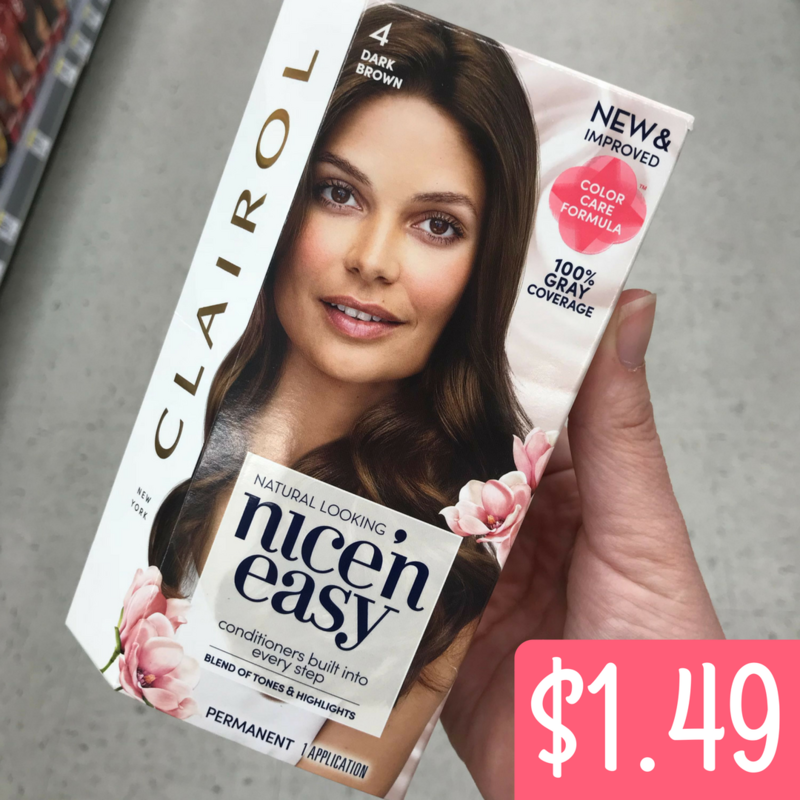 There’s a new Clairol Coupon you can print out today. Head to Rite Aid where you can combine a sale and Ibotta to pay just $1.49 for hair color! See the full Rite Aid Ad for more great deals for this week.